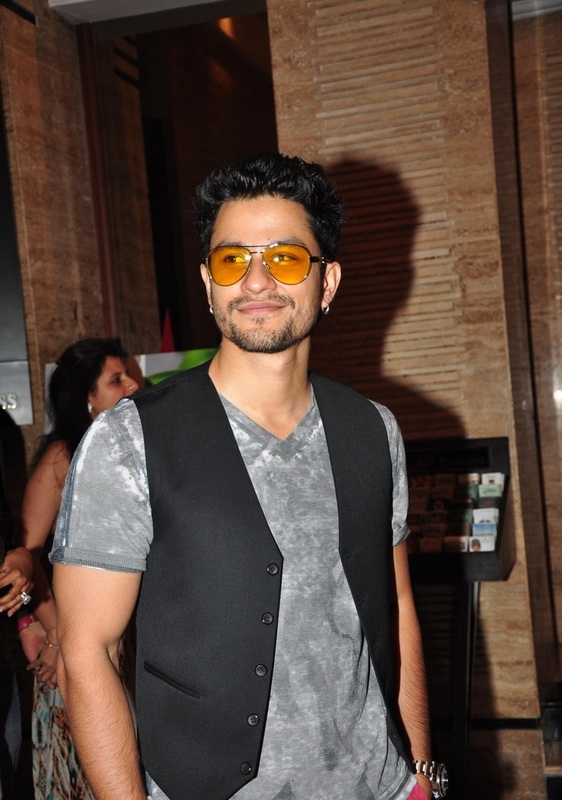 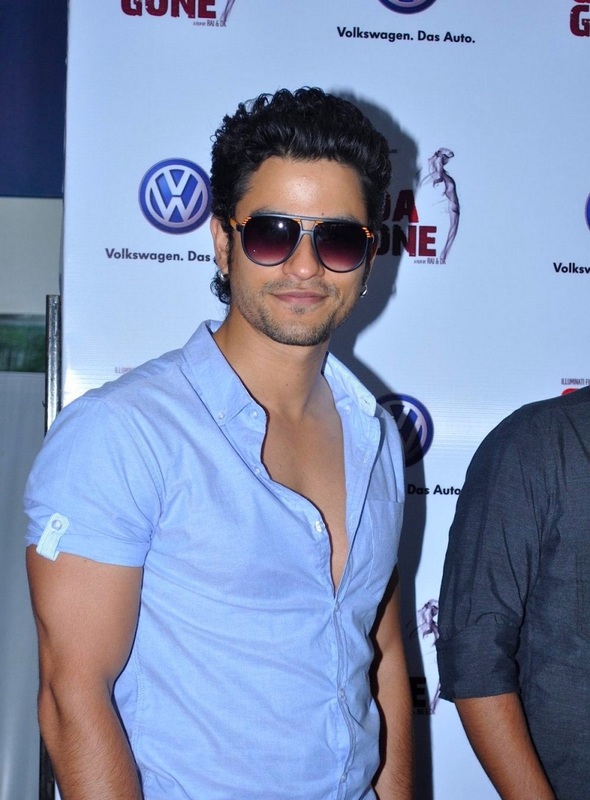 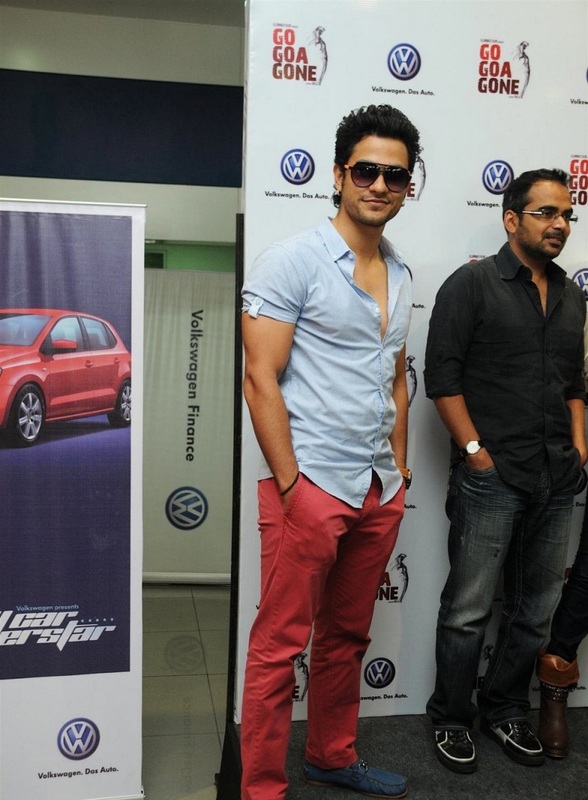 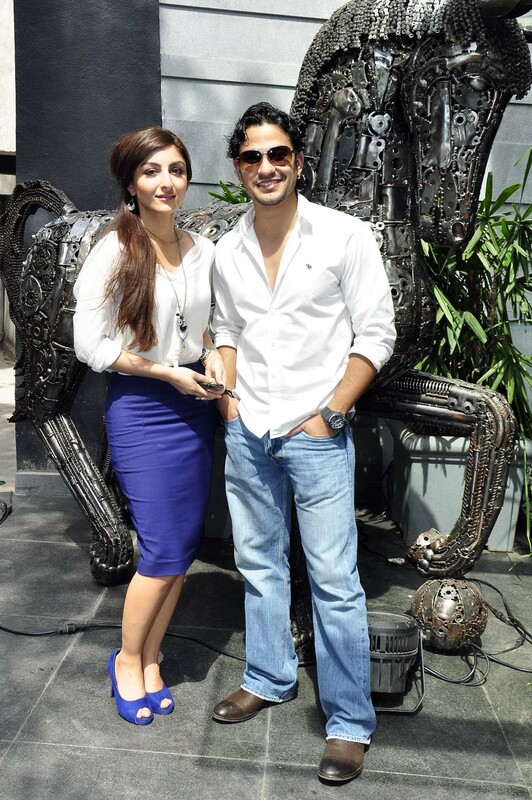 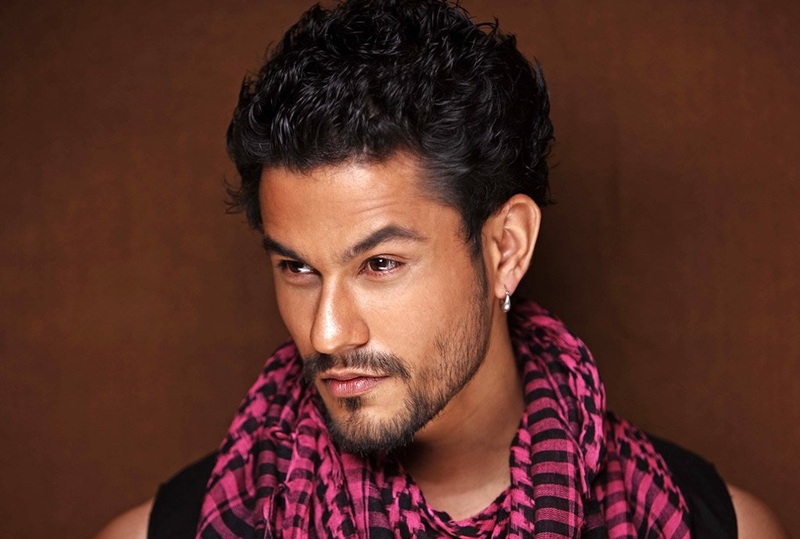 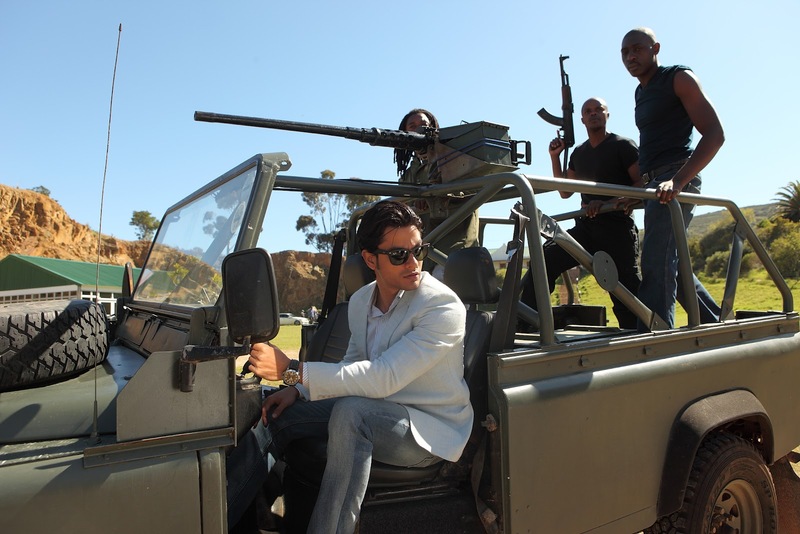 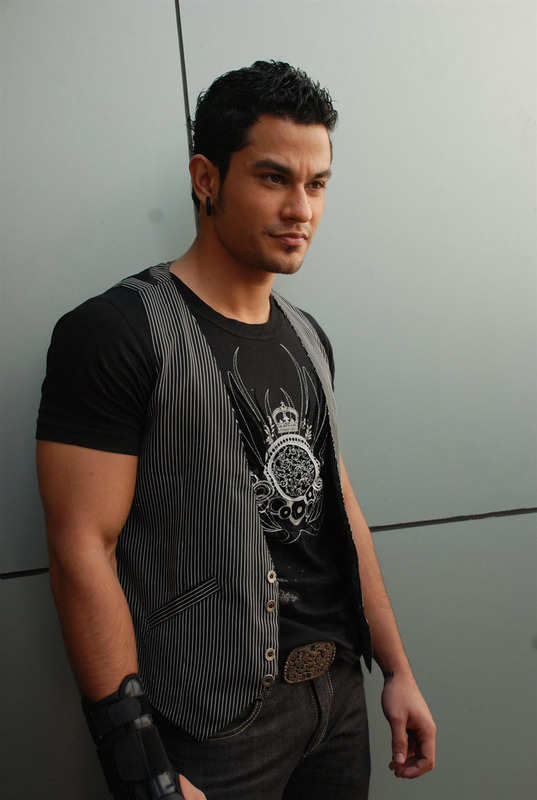 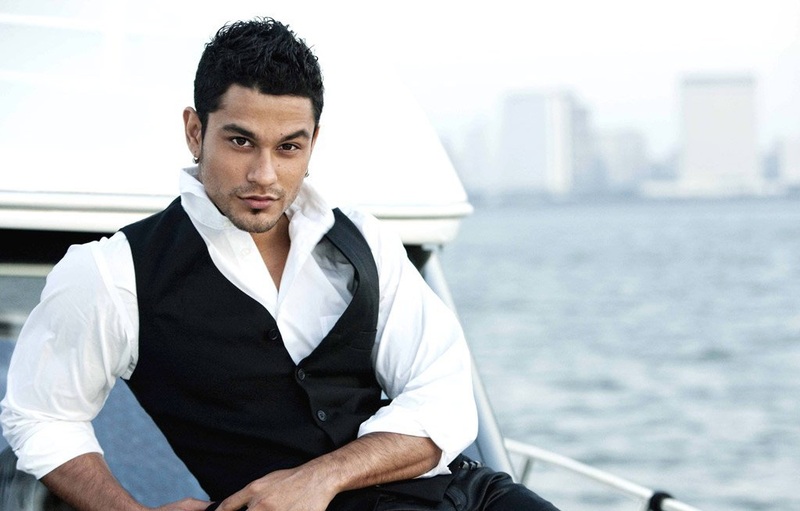 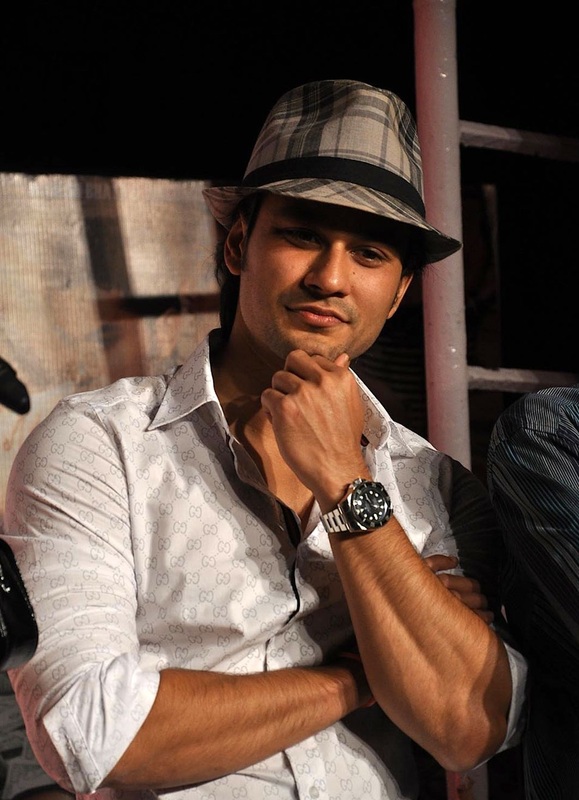 Kunal Khemu is an Indian film actor who appears in Bollywood films. 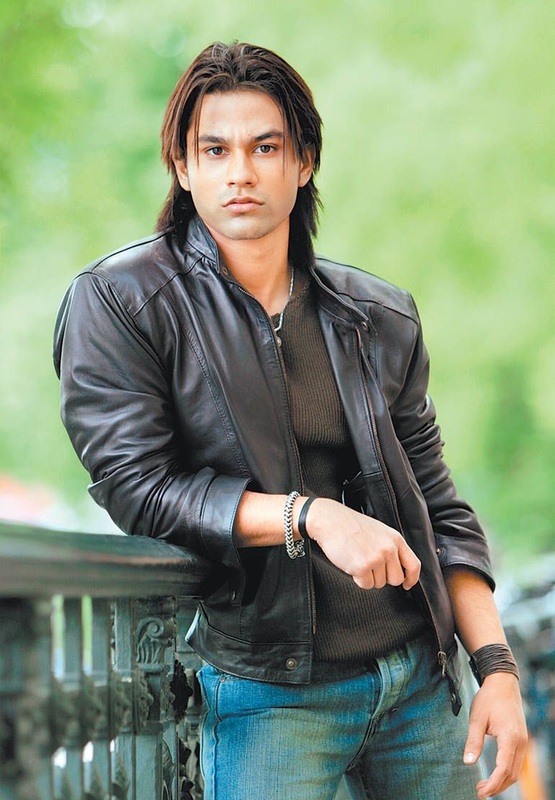 He made his acting debut as a child in the 90s and returned to films as an adult in 2005. 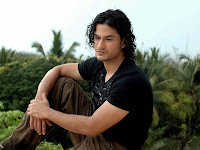 He doesn't appear in many films, mostly one film a year or two, however nearly all the films he stars in, manage to do well at the box office worldwide. 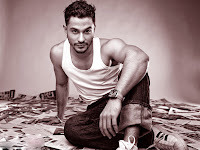 He has most of the critically and commercially successful films including Kalyug (2005), Traffic Signal (2007), Dhol (2007), 99 (2009), Golmaal 3 (2010), Blood Money (2012).